Adam has performed at hundreds of venues over the past 15 years. Comfortable in any environment and able to adapt his act to fit the crowd. 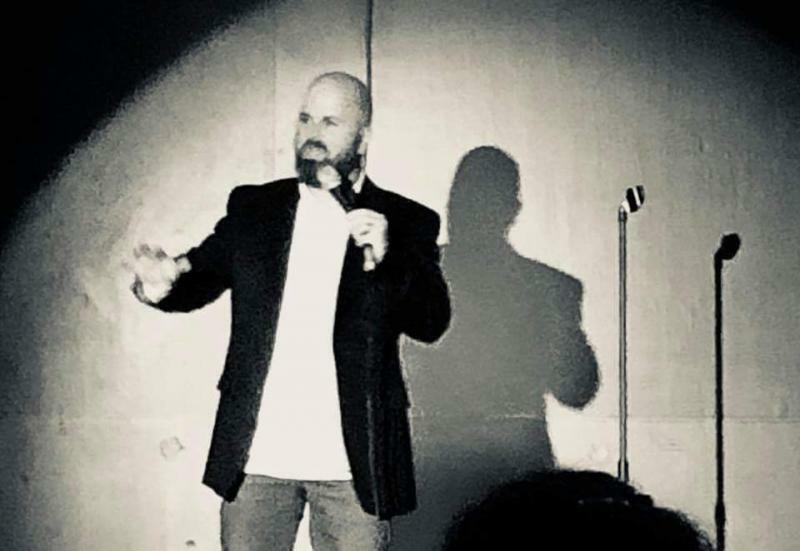 Adam has performed at high schools, colleges, ball rooms, boat docks, in home birthday parties, comedy clubs, theaters, casinos, and everything in between. "Adam is real, and uses real life to bring people together for hilarious fun across industries. He can pick up nuances of a group last minute and incorporate that into his act. He is charming, down to earth and original. He is easy to work with and is very flexible with last minute complications. I highly recommend him for your small or large group gathering to lighten the mood and keep your audience engaged.﻿"
"5 Stars! Very interactive with our residents, we loved having him and would love to have him back!" "We found Adam through a booking site and appreciated his thorough communication from the beginning. He was clear about arrival times, show length, offered some great marketing materials, and there were no hidden fees or surprises. We were pleasantly surprised by how entertaining Adam's show was...funny, and he was able to read our crowd just right, he pushed the envelope just enough to have everyone laughing, but not so much as to offend particularly sensitive audience members; he was even polite enough to ask ahead of time about any personal tragedies amongst our group that should be an off-limits subject. "It was a pleasure having Emily Richman & Adam Kessler do our comedy show. They were very professional and the audience loved them. Would have them back in an instant." "Our residents enjoyed you so much! Thank you for coming out! !﻿"
"Great performance, engaged the residents. They had a great time. Well worth having out. We look forward to having Adam back again." "It was a pleasure having Adam for our Fundraising Gala at Sparkling Hill Resort. Adam was fantastic and helped liven up what is usually a more formal event with two sets throughout the evening." 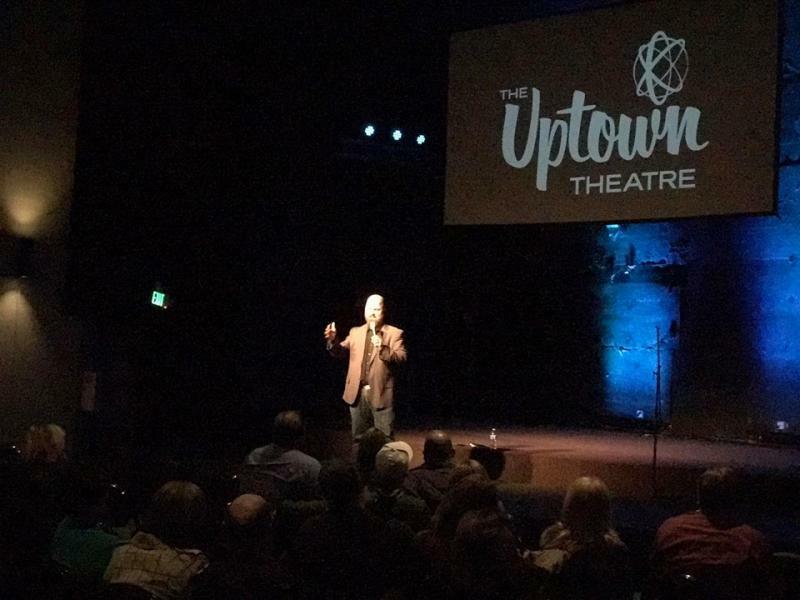 "Adam Kessler was a hit with our full house crowd - clean, smart, and charming!" "Great show at Charbonneau Retirement home. Your material was great and you are really funny. You have an excellent stage presence and delivery. All the best.﻿"
"You are one of the best joke writers I have ever met. And I have met a lot of comedians.﻿"
If I've performed at your event I'd love to hear what you thought of my show.